The hot weather probably has many of us wishing for Christmas in July. 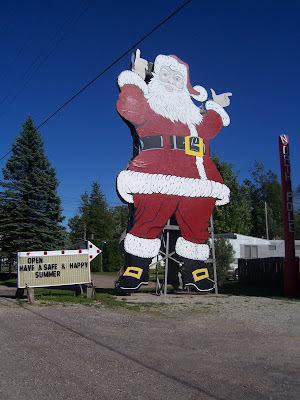 Well, here it is -- the Upper Peninsula town of Christmas in a photo taken in July. 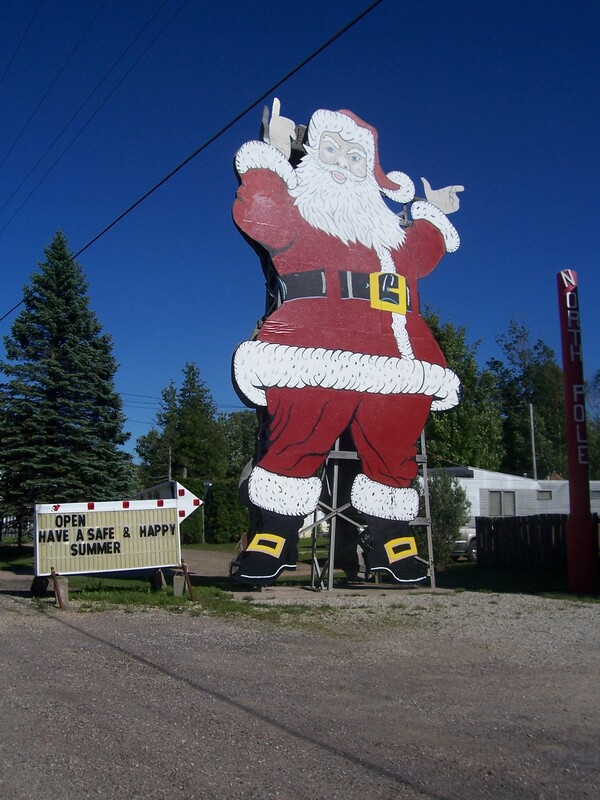 Christmas is a few miles west of Munising, and owes its existence to it's name. A small gift shop in the town doubles as a post office, so you can have your Christmas cards post marked with the word Christmas. There's also a casino, but I doubt if they give away gifts.